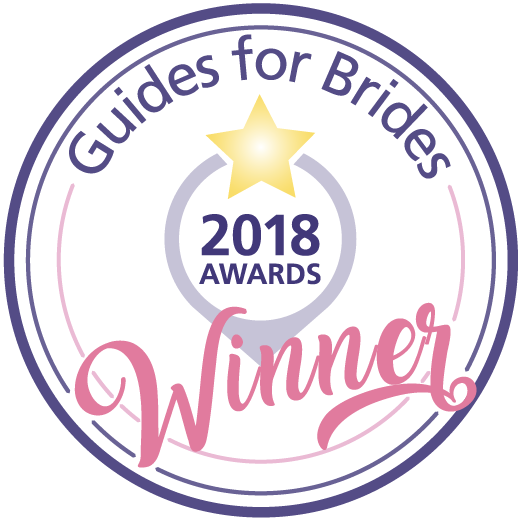 We were delighted to be accredited with the very prestigious Guides for Brides Customer Service Awards 2018. Thank you to everyone that voted for us! 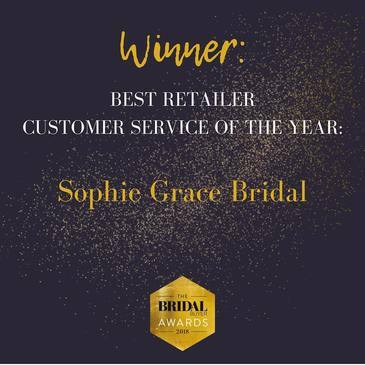 Sophie Grace Bridal, Wokingham, scoops the prestigious award for Best Customer Service at the Guides for Brides 2018 awards. They picked up their award at the dazzling awards ceremony in Mayfair, London. 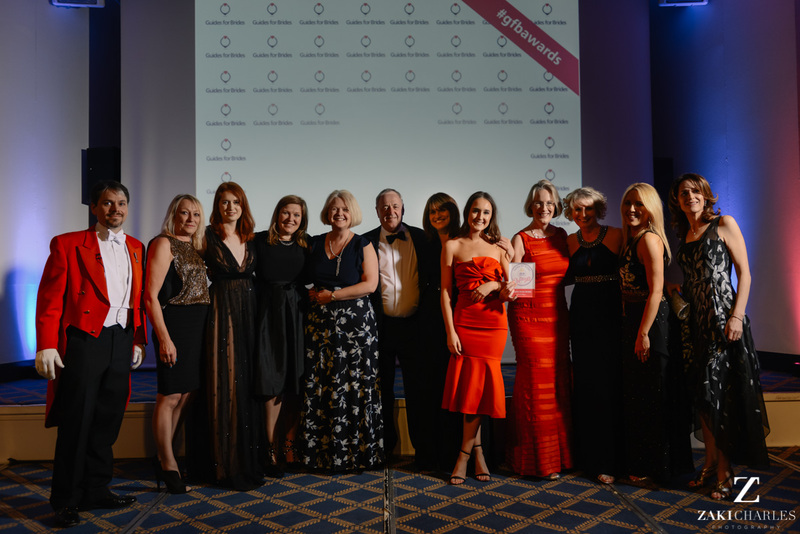 The awards recognise the very best of all aspects of the Bridal industry. “Any award is welcome but this one means so much more, because it’s only actual brides that decide the result. 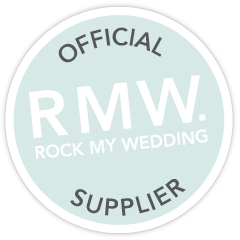 We strive to provide each one of our brides with a superior experience, we love what we do so this means all the more” says Maureen Ryder, Sophie Grace, Co-owner. We congratulate all the winners. In challenging times it is so heartening to celebrate success, congratulations. Please click on the link below to read to full article.